Looking for a Christmas party venue in Bristol? Aerospace Bristol is the perfect venue for your Christmas party. 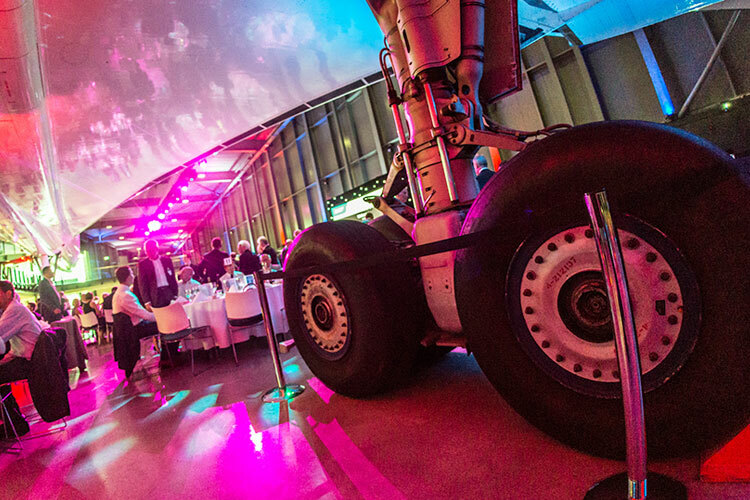 Find out more about holding your Christmas party under the wings of Concorde now at Bristol’s newest and most unique and exciting venue. Concorde’s passengers would marvel at the curvature of the Earth, as they travelled at 1,350mph and sipped Champagne on the edge of space. 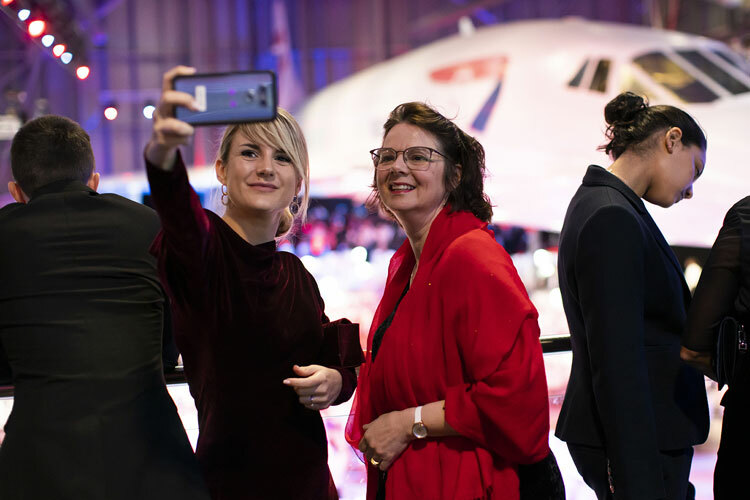 Now, your private party of 100+ can get a taste of that luxury: host your Christmas party at Aerospace Bristol and dine under the wings of the last Concorde ever to fly, raise a toast alongside the iconic jet, and step aboard the pinnacle of luxury travel. Get into the Christmas spirit and begin your evening with a festive cocktail on the balcony overlooking Concorde Alpha Foxtrot, then enjoy a first class dining experience under the wings of the supersonic passenger jet, before you dance the night away at Bristol’s newest and most unique and exciting venue. 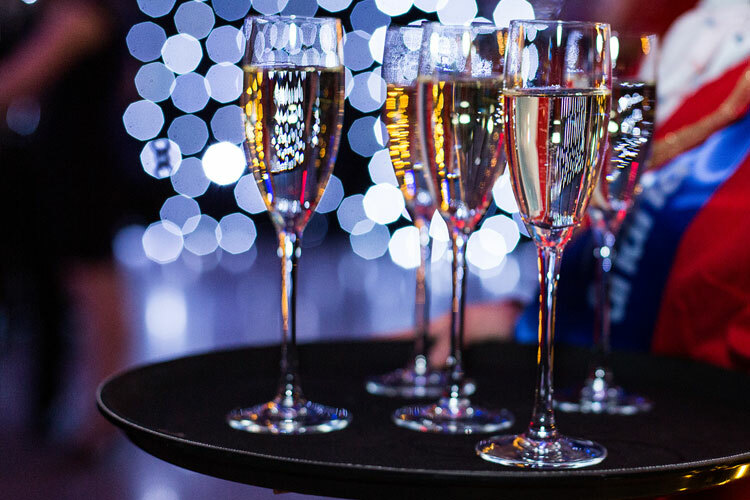 Make your festive season a truly unique experience with a Christmas party at Aerospace Bristol.